SoS Vancouver Open Call Auditions! Interested in joining Shot of Scotch Vancouver as a member? Are you a highland dancer who has reached premier-level quality (regardless of prior competitive history) and is currently interested in focusing more on performance than competition? We’d love to meet you! We have regular weekly practices on Wednesday evenings in downtown Vancouver and are currently accepting submissions for new apprentice company members! Ideal SoS Van members are enthusiastic about performance and excellence in dance, and are open to exploring new avenues of expression through traditional Scottish dance. 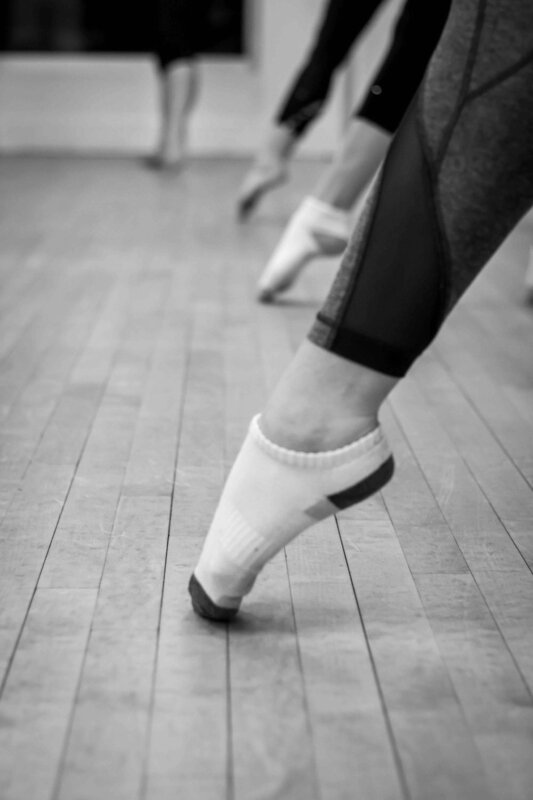 Though our dancers must maintain a level of fitness to enable them to perform at a high standard, we strongly encourage dancers both actively dancing and those who have taken a short break from premier level dance to apply. We are looking for a combination of technique and performance qualities. We are currently looking for 2 dancers who are excited to join our professional dance company this summer. We perform regularly across the lower mainland and travel internationally as well. In the past several years we have performed in the USA, Paris and China. Dancers are paid for their work and get to perform at a variety of events ranging from very traditional to innovative and contemporary. Join our fabulous team of performers! 1. Unlisted YouTube video link of you dancing a 4 step highland fling. No costume needed; rehearsal clothes are fine. Older PostCelebrating 5 years of Shot of Scotch in Vancouver!